Rihanna’s stylist Jahleel Weaver originally posted a video of the singer on his Instagram Story. While singing along to “Rihanna” by Yxng Bane, he records Rihanna’s shoes. She then reposted with her own caption. 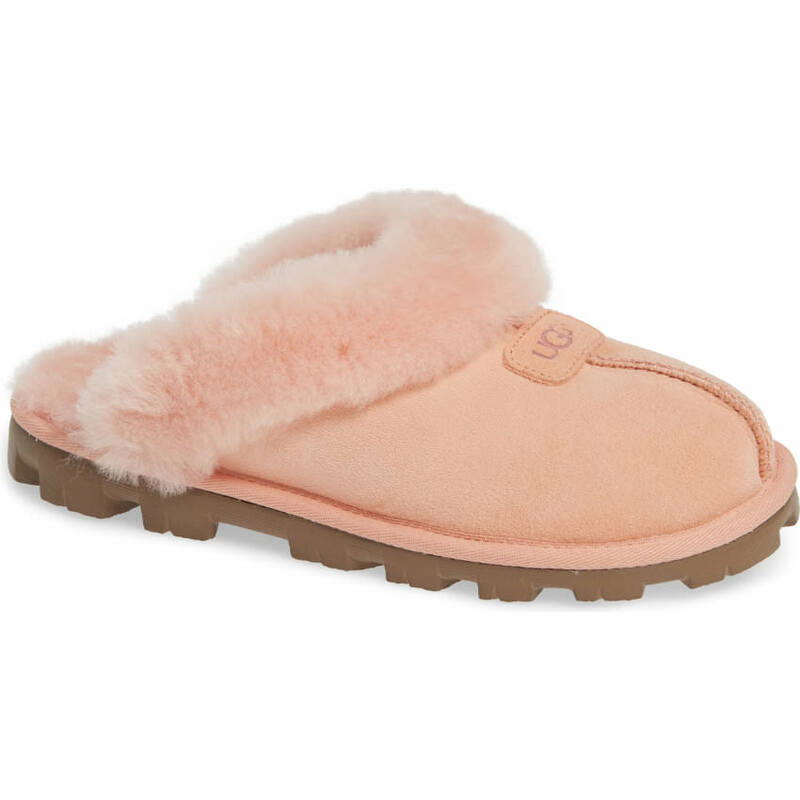 The style icon rocked a pair of UGG‘s Coquette clog slippers. The comfy leather shoes feature a shearling lining. Available in various colours from Amazon or Nordstrom for $119.95.